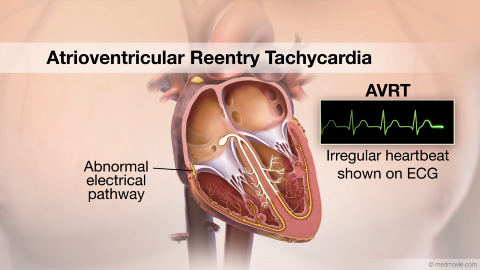 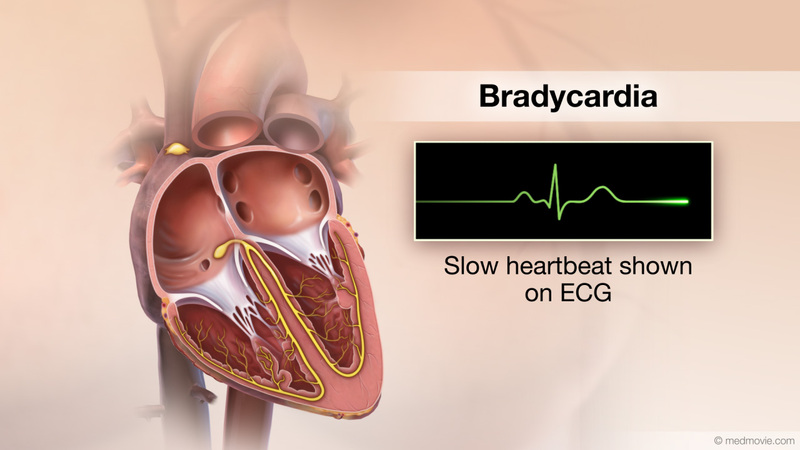 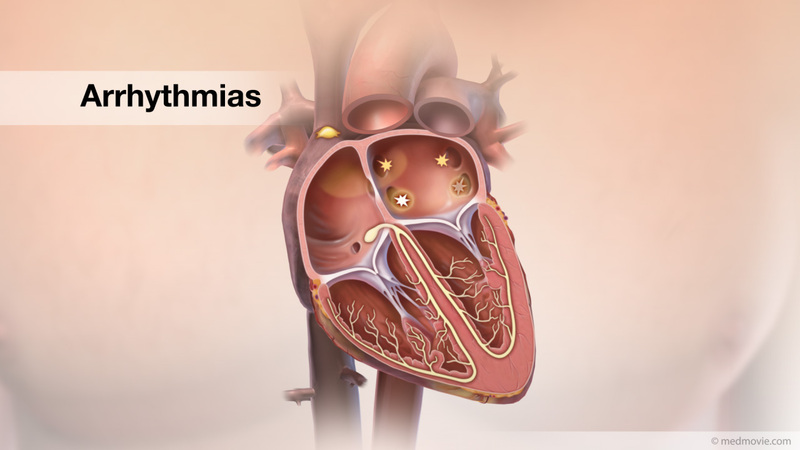 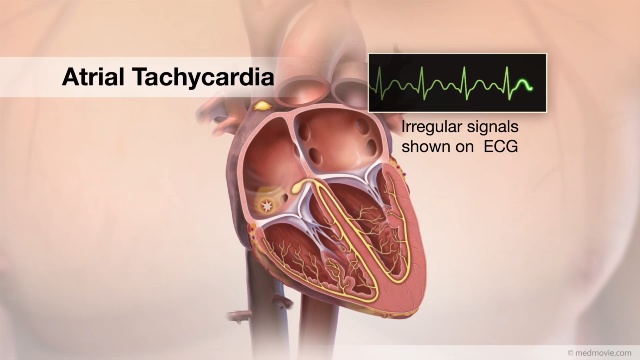 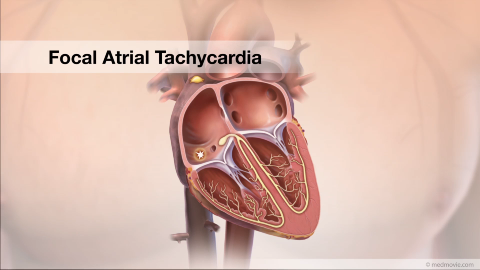 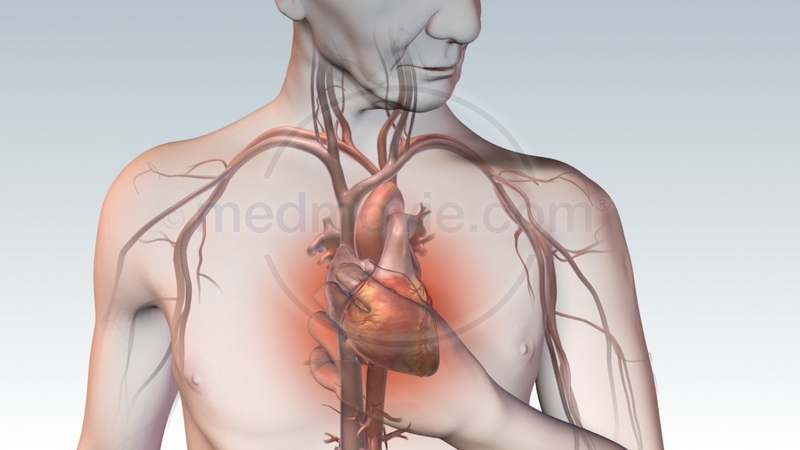 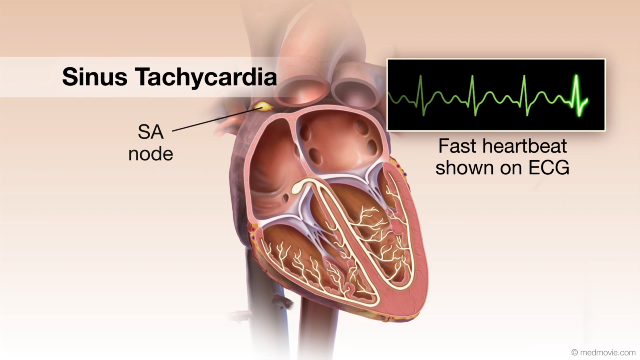 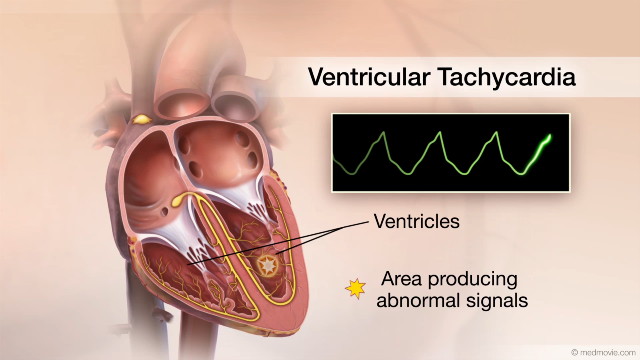 Bradycardia is a type of heart arrhythmia. 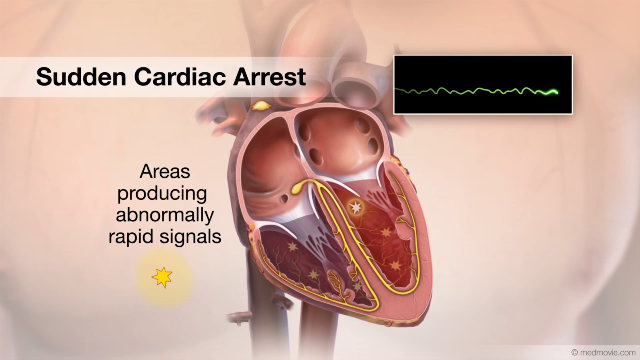 In bradycardia, the heartbeat is slow, less than sixty beats per minute. 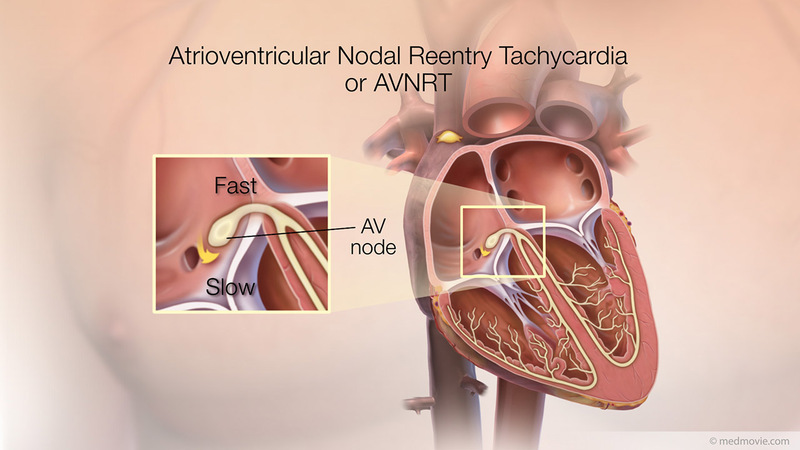 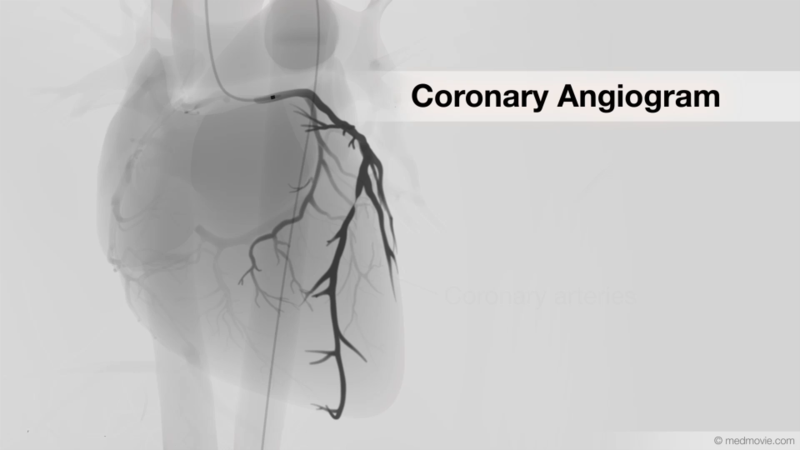 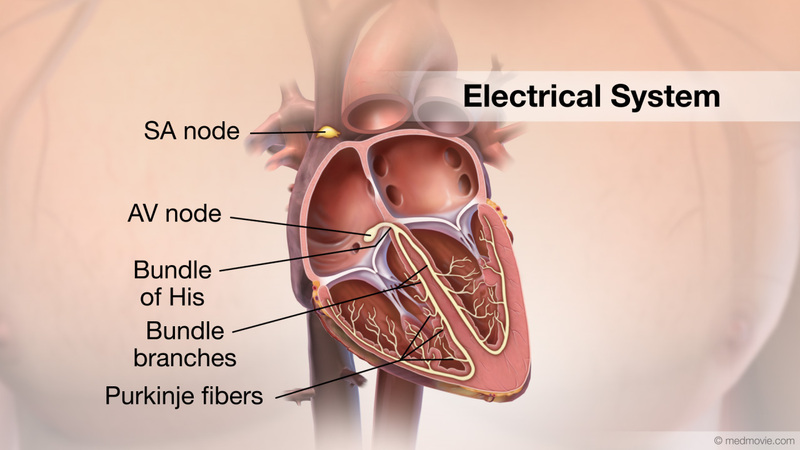 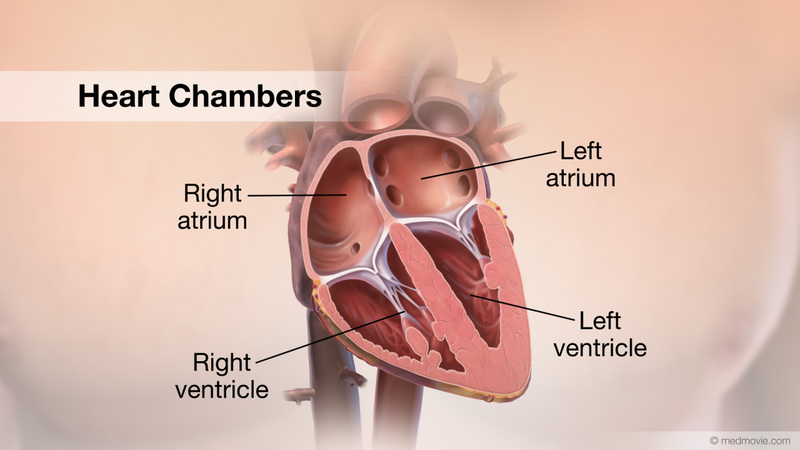 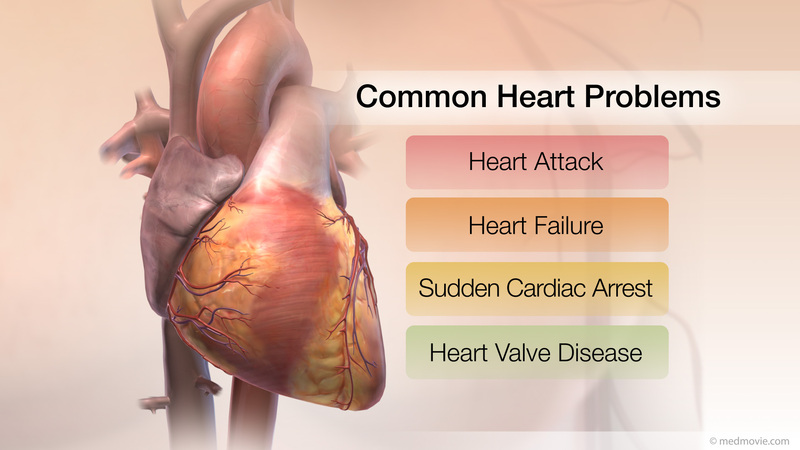 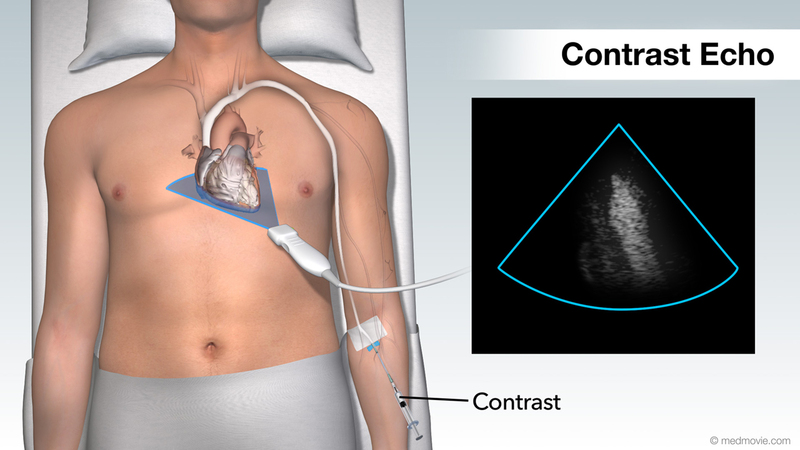 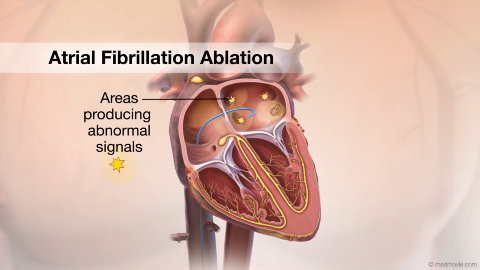 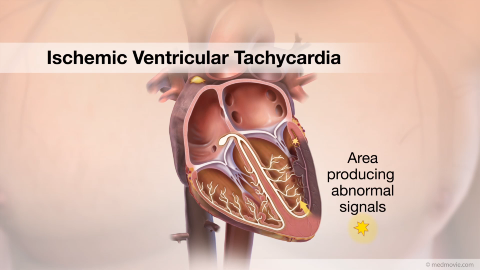 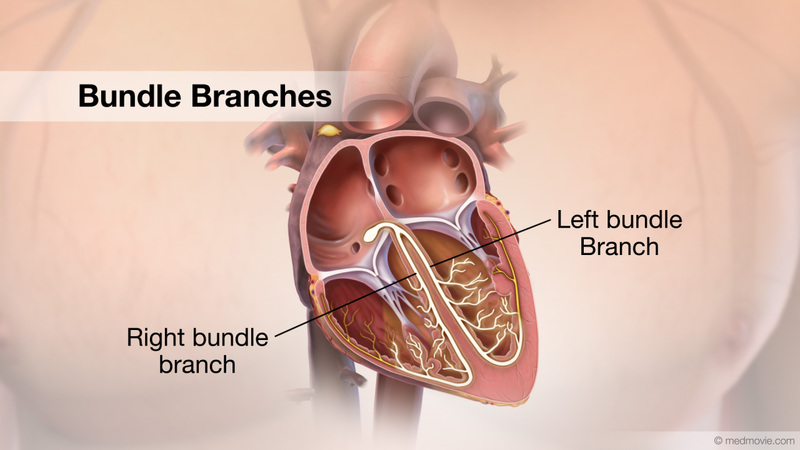 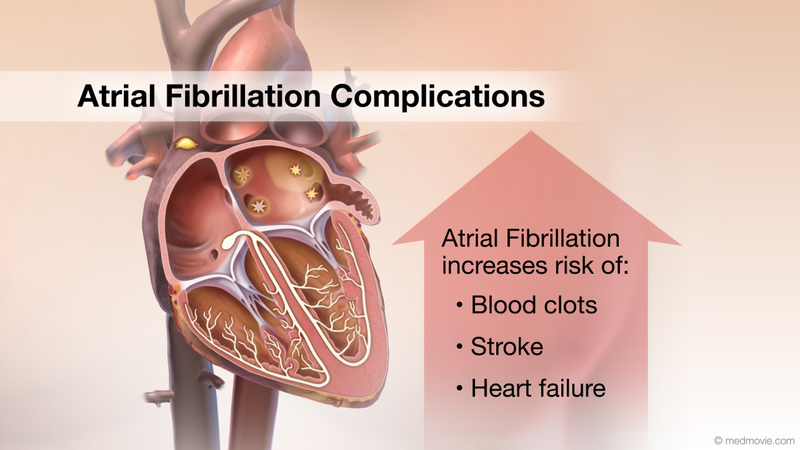 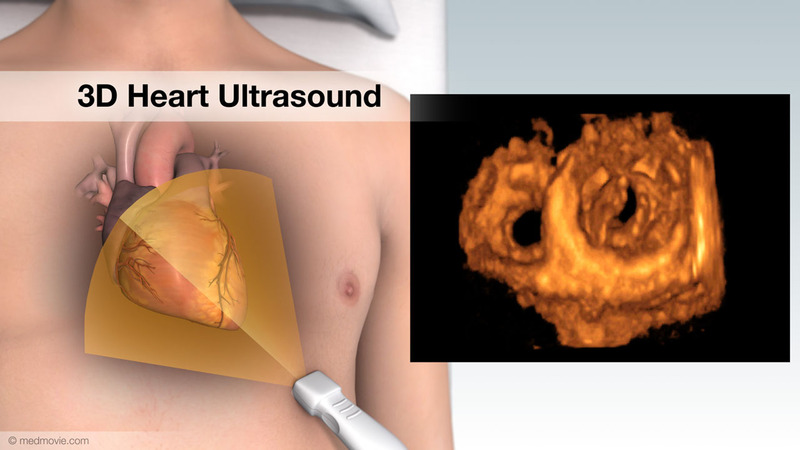 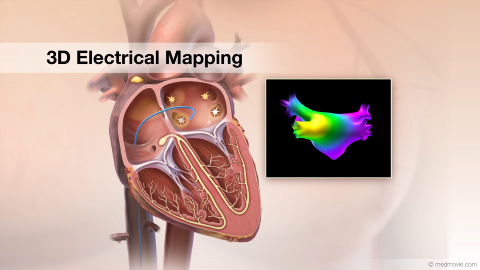 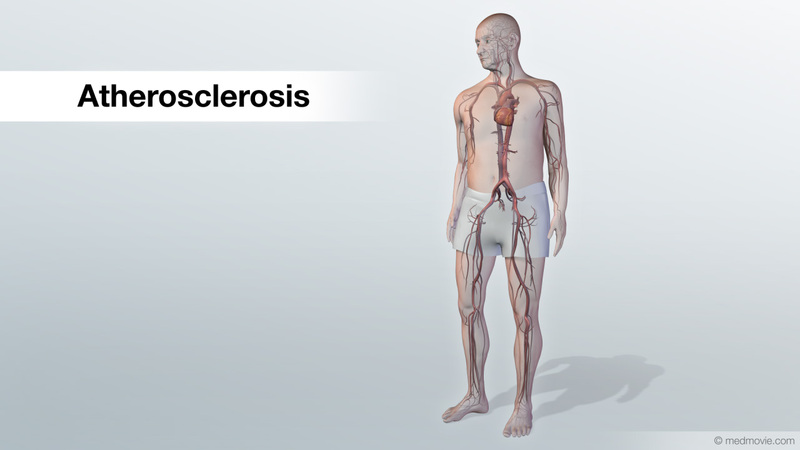 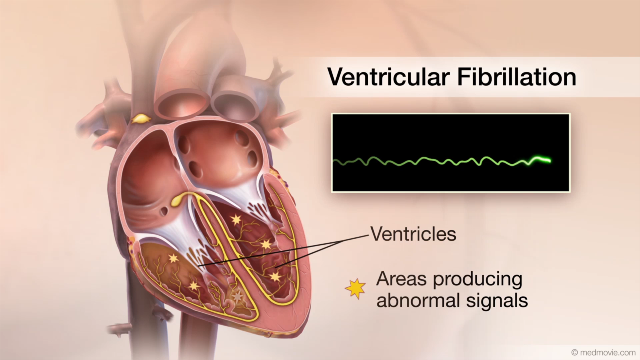 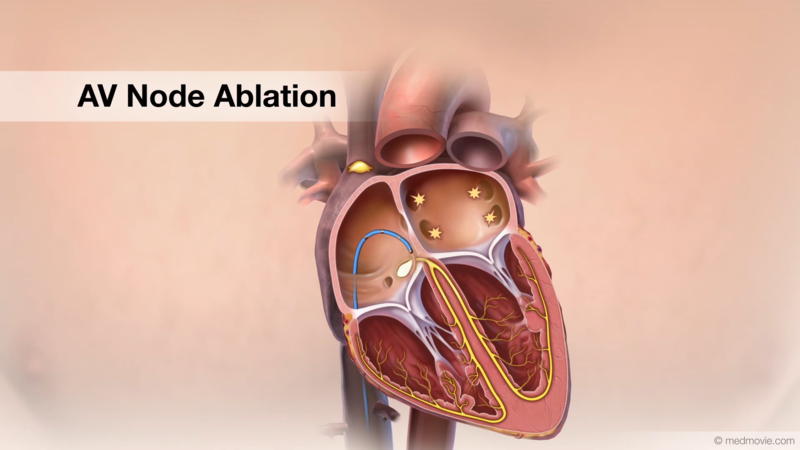 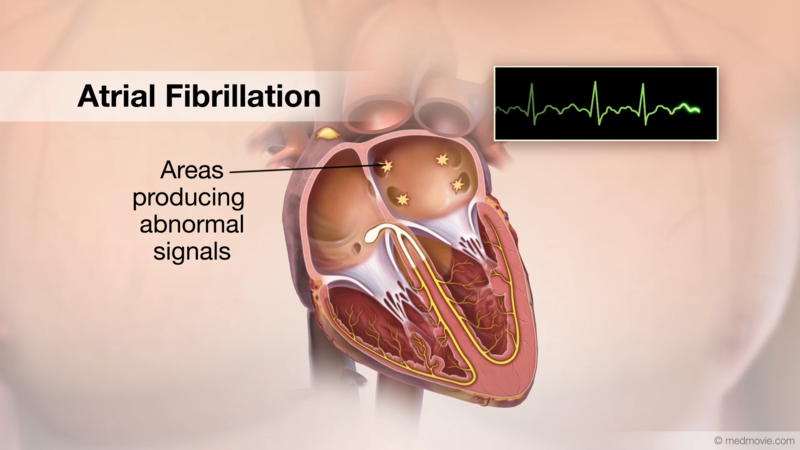 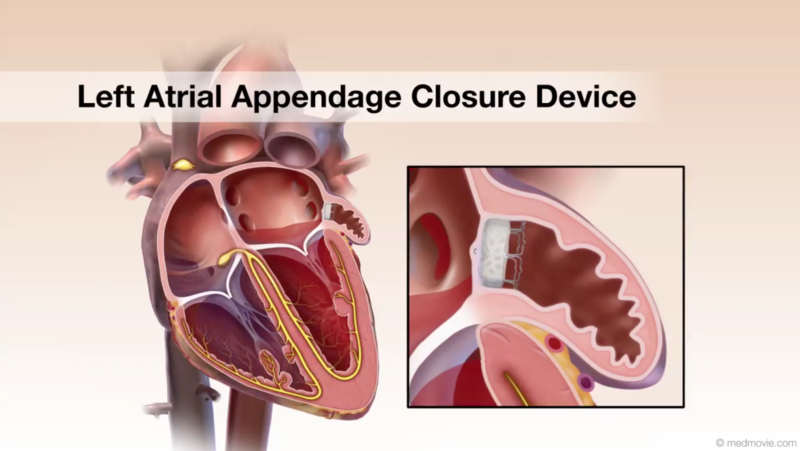 It may be caused by a problem with the pacemaker of the heart, the SA node, which produces the electrical signal that begins the heartbeat in the upper chambers. 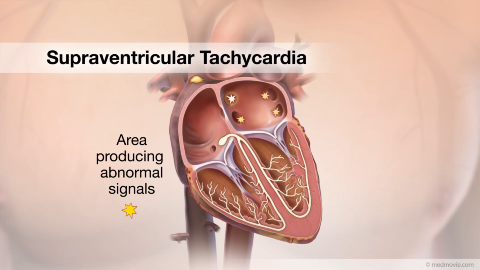 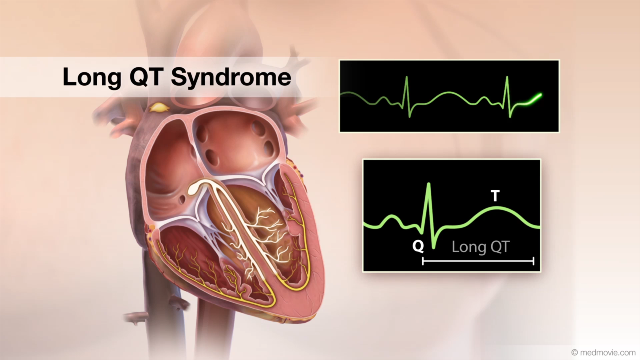 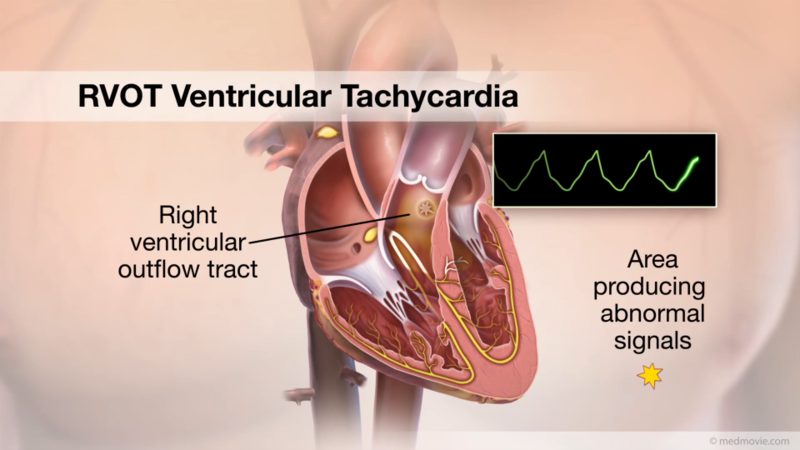 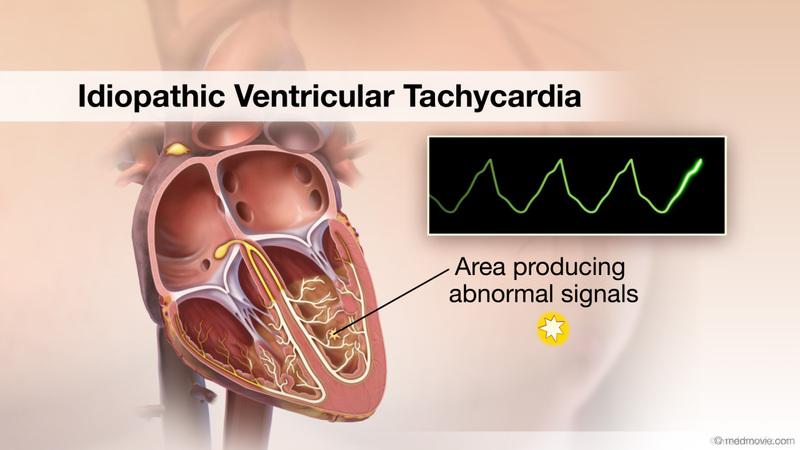 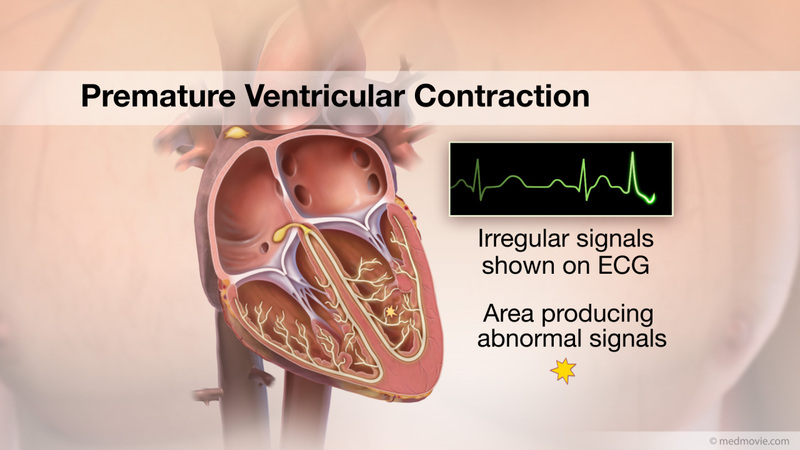 Bradycardia may also be caused by a problem in the electrical pathways of the heart, which may not pass on the signal from the upper chambers to the lower chambers of the heart (heart block). 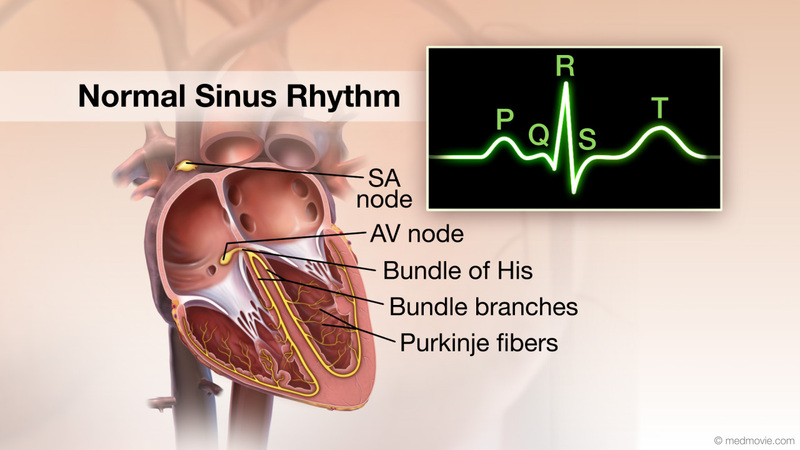 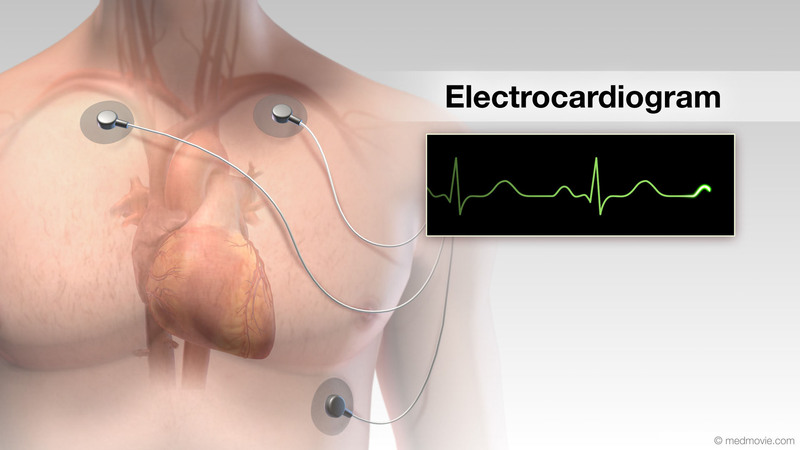 Slow heartbeats can be seen on an electrocardiogram or ECG. 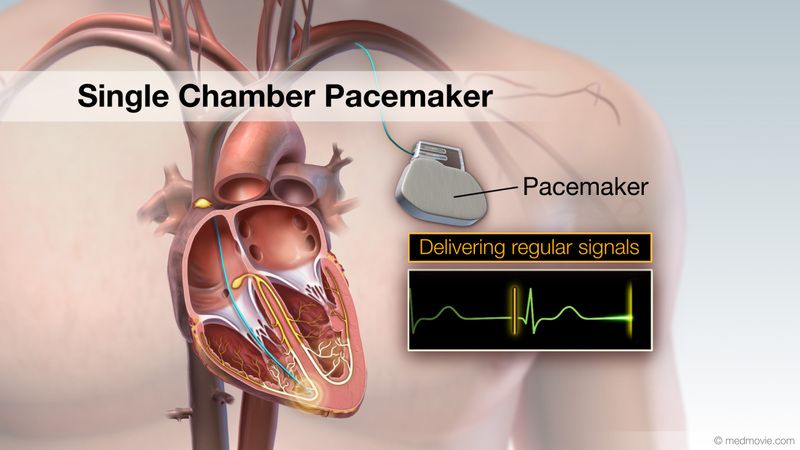 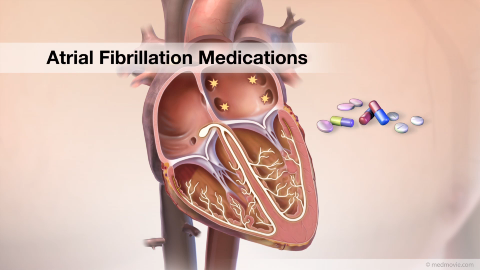 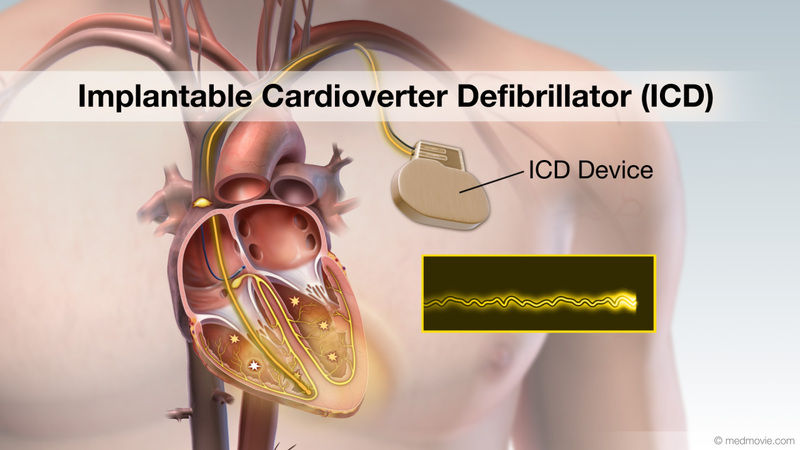 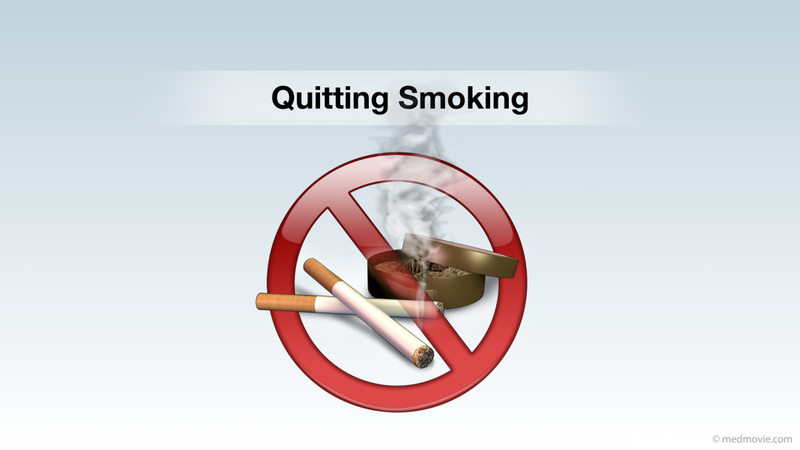 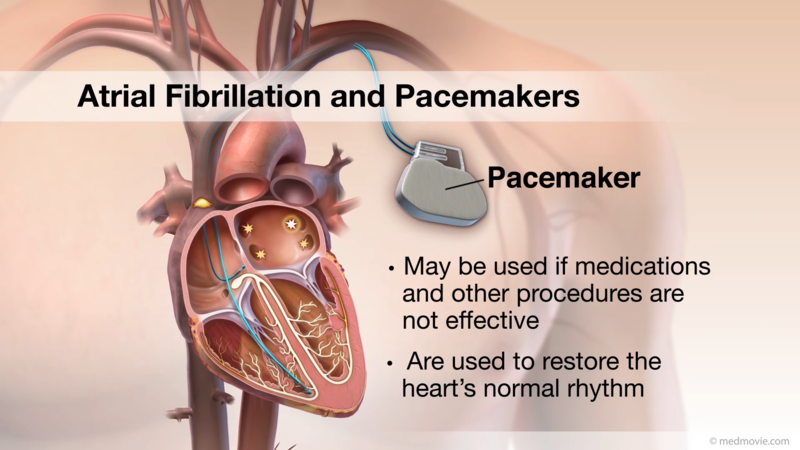 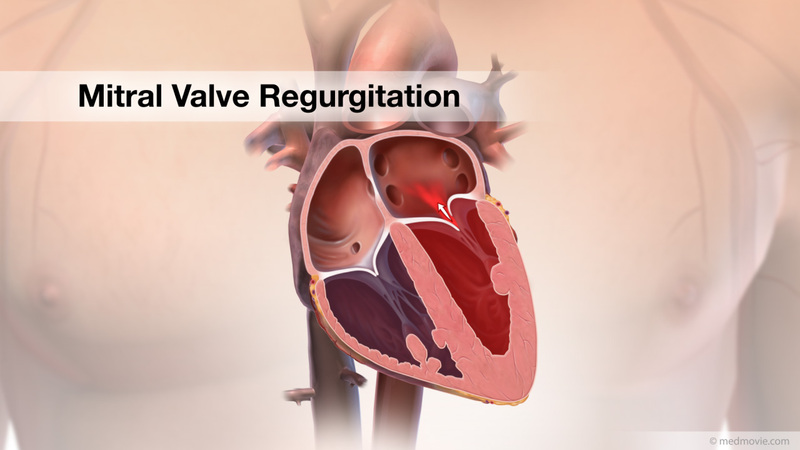 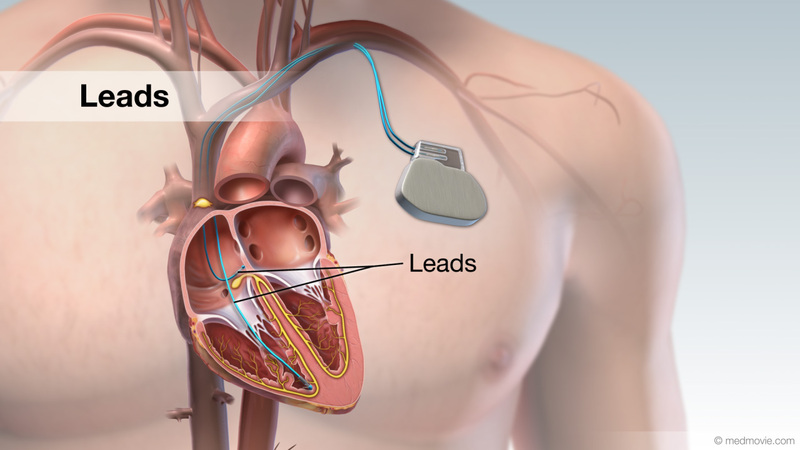 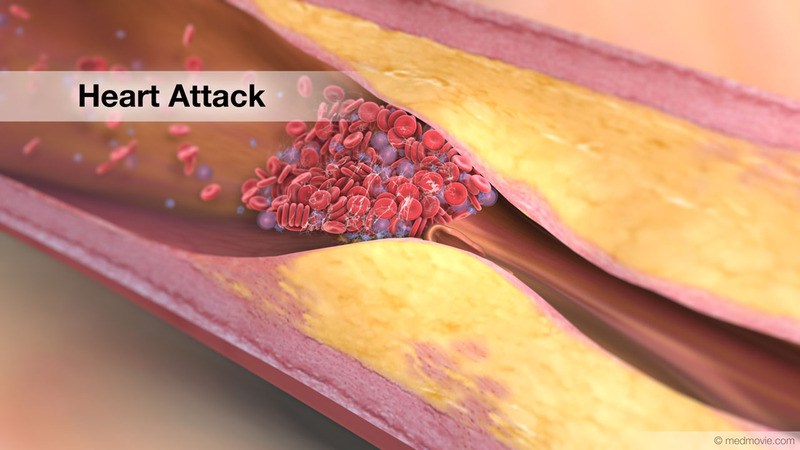 Patients with bradycardia may require use of a pacemaker.